During the holiday season, many readers may be visiting senior family members or friends—and that’s a good time to check on their well-being. The infographic below from JASA (www.jasa.org), an organization that serves older residents of New York, captures some warning signs your older loved one may need some help or be experiencing abuse. 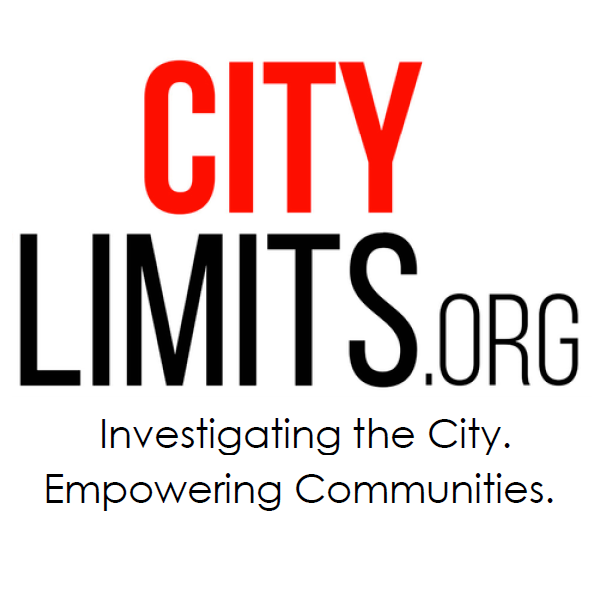 City Limits’s Citizen’s Toolkit exists to equip New York City residents to be better citizens and take a bigger role in shaping the future of the five boroughs. Check out our online resources today. The city is taking several steps to shore up housing options for aging New Yorkers. The question is whether those moves will offset the displacement pressures many feel. Because so little of the subway system is accessible to the mobility impaired, buses play a vital role for people living with disabilities or aging New Yorkers who have trouble navigating stairs. But crowding and delays affect those riders even more than others.